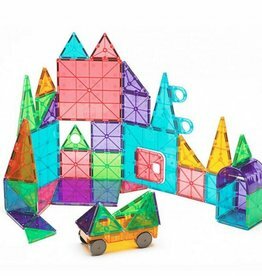 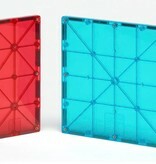 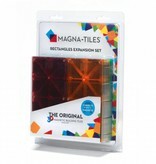 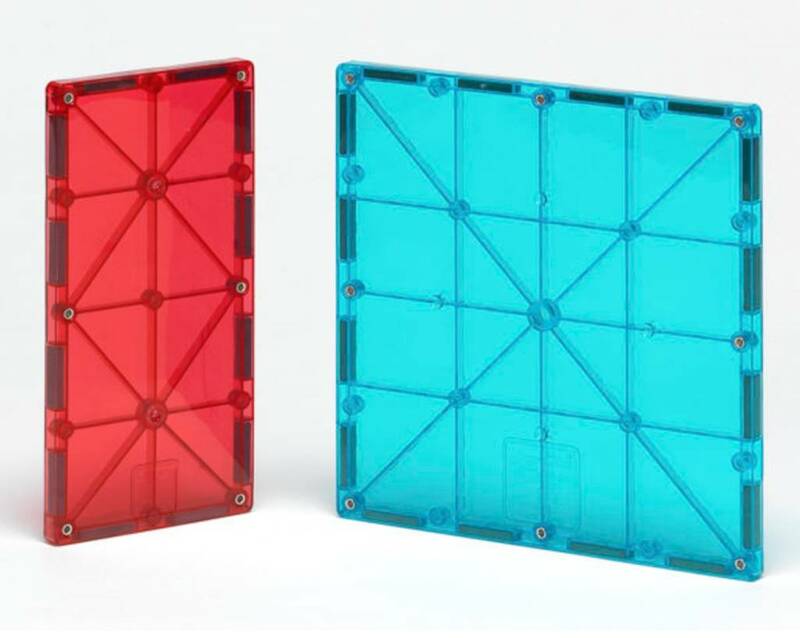 Teaches geometry, fine motor skills, problem solving, and more. Includes 4 long rectangles and 4 squares. 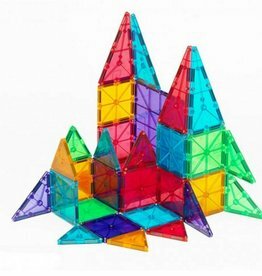 Popular in schools, museums, and childcare centers. 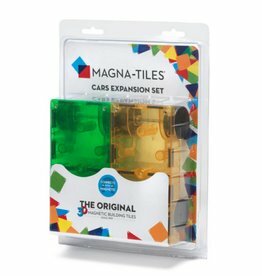 Magnetic pieces connect easily with a satisfying snap.